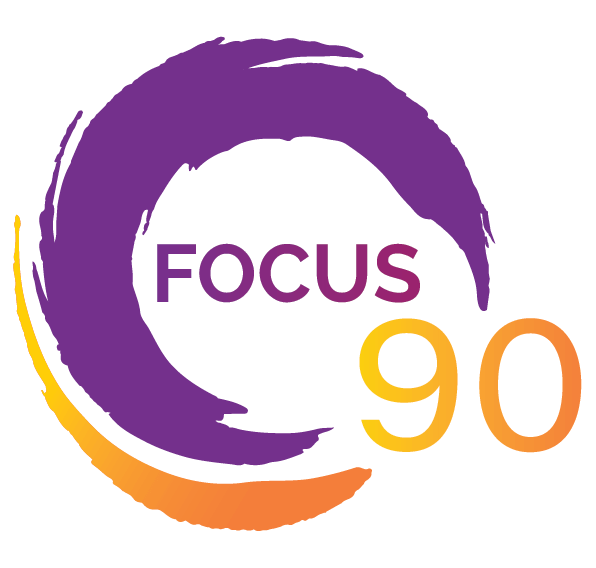 Focus90 is a free, virtual, community-driven Zoom session hosted by…..yours truly. Everyone signs in with their cameras on so we can see you working and hold you accountable. I’ll give a productivity tip at the beginning of each session. We type in the chat what we want to accomplish in the next 80 minutes. Timer begins! At the end, we write in the chat box what we completed and if we didn’t succeed, why not. I’ll reinforce the productivity tip. Some days there will be two 90-minute sessions in a row giving us a 5-minute biology break in between. Each session will have a separate sign-in via my scheduling system. YES, Internet Friends. Focus90 is here! Do you feel like some days you’re in detention with notification spitballs and interruption punches? Do you struggle to get things done and procrastinate until it goes from dormant, to smoking, to full-on blazes and putting it off is no longer an option? Think of Focus90 sessions like study hall instead. Scheduled quiet time with other people just like you who want to get caught up or ahead, so there isn’t work to do after the bell rings to go home. Find your community in these free work sessions to get you in the Focus Zone. “Dedicated, focused time to _____” is the task that consistently gets rescheduled (and eventually deleted) from my schedule. I know I need it, I know it’s invaluable, but everything else takes priority. Doing a Focus90 session with Marcey, I accomplished a major task that had been on my To Do list for more than five months. I wrote the last big section of my book. 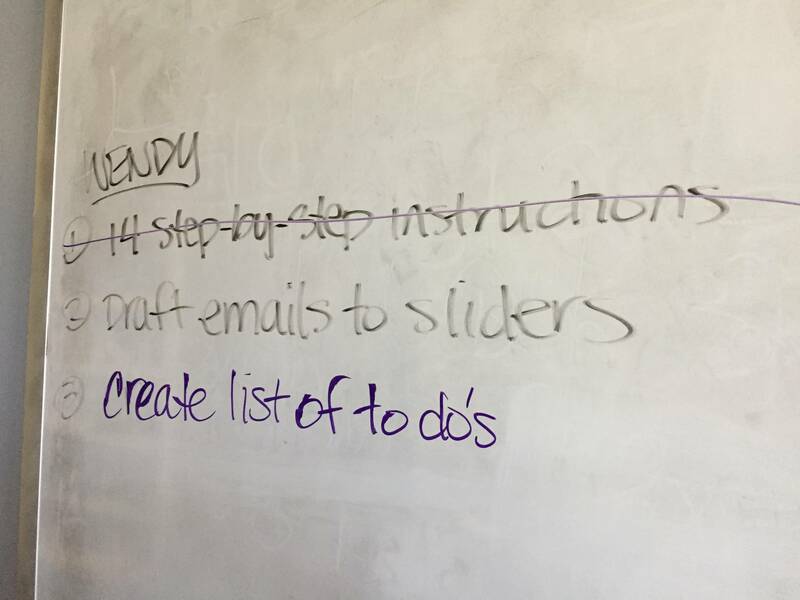 Having Marcey hold me accountable for what I wanted to accomplish in 90-minute work sessions gave me the dedicated, focused time I needed to finally cross “write 14 step-by-step instructions” off my To Do list. Everyone will get a bonus gift with more productivity tips just for attending – a PDF download, quick video tutorial, webinar recording, something to help you declutter your mind, body, and inbox, one habit at a time. You will Get S**T done like nobody’s business. 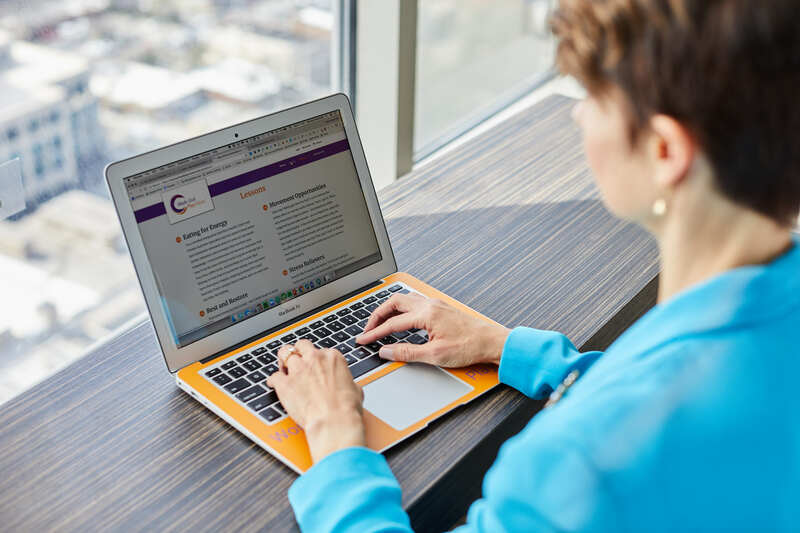 Sign up here for your Welcome Email with Productivity Best Practices to get you in the Focus Zone. Stumble here by accident and don’t know Marcey? Do you need a visual reminder to your team or family that you are in the Focus Zone?